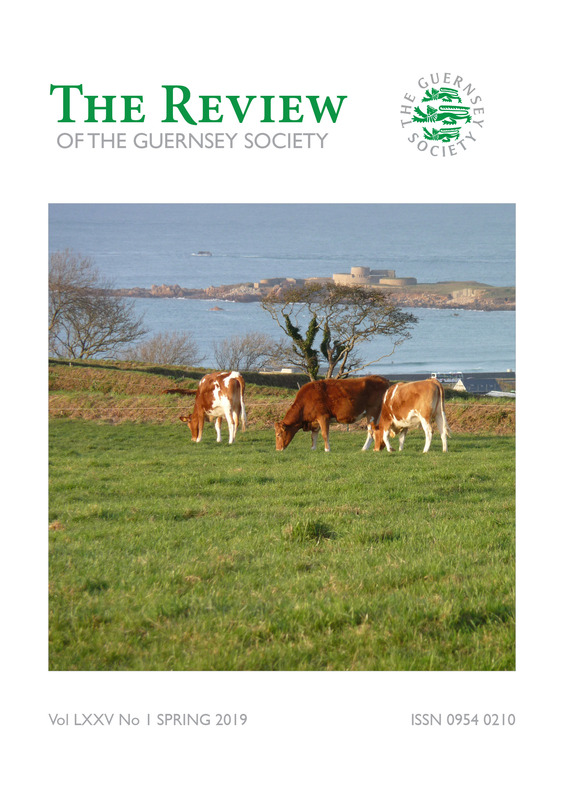 Welcome to the web site of The Guernsey Society. Our aims are to promote, maintain and stimulate interest in all matters concerning the Bailiwick of Guernsey, its past, present and future – and keeping alive the “Spirit of Guernsey” both in the island and overseas. We do this through the publication of The Review three times a year, as well as organising regular meetings (both formal and informal) in London, Guernsey and elsewhere. Apr 21The Spring 2019 Review is out now! The latest edition of The Review is out now. For more details see our Publications page. 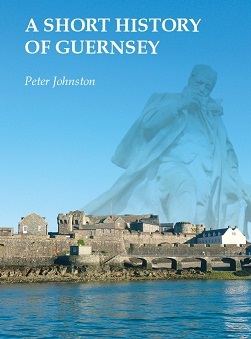 Visit Donkipedia – the Guernsey wiki on People, Places, Heritage.